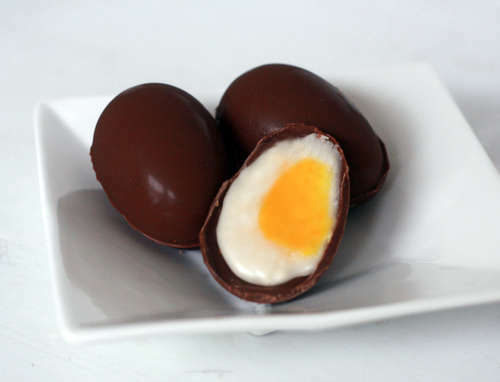 The chocolate boxes are barely cleared from store shelves, and it’s already time to start thinking about Easter candy. For those of you with a crack-like addiction to Cadbury Eggs, this time couldn’t come soon enough. Instructables shows you how via slideshow, and it’s a lot easier than you may think.